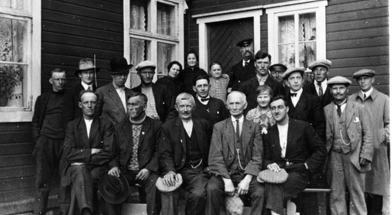 Welcome to Berlevåg Harbour Museum! 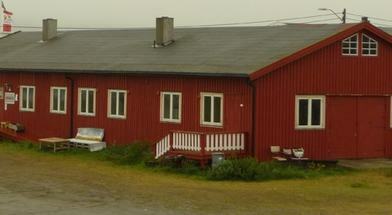 Berlevåg Harbour Museum is a charming institution officially opened in June 1988. 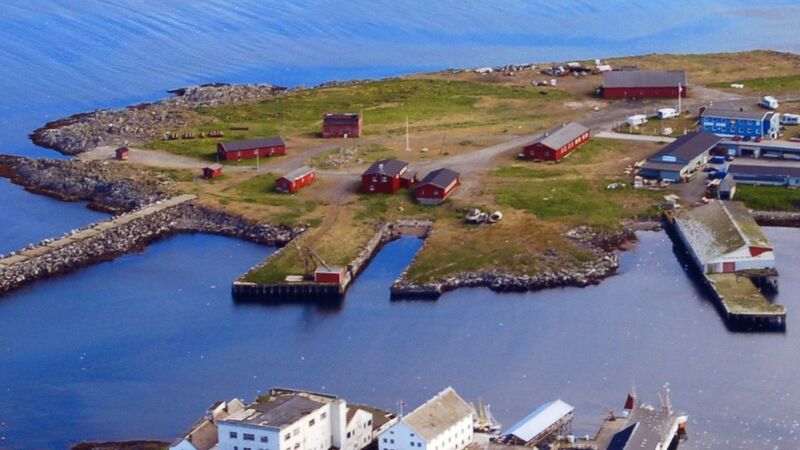 It is located on the area earlier possessed by what today are named "The Norwegian Coastal Administration". 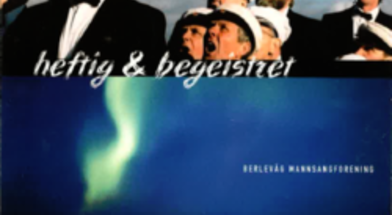 The building of the breakwaters has been an extensive project in the history of Berlevåg, starting in 1913. 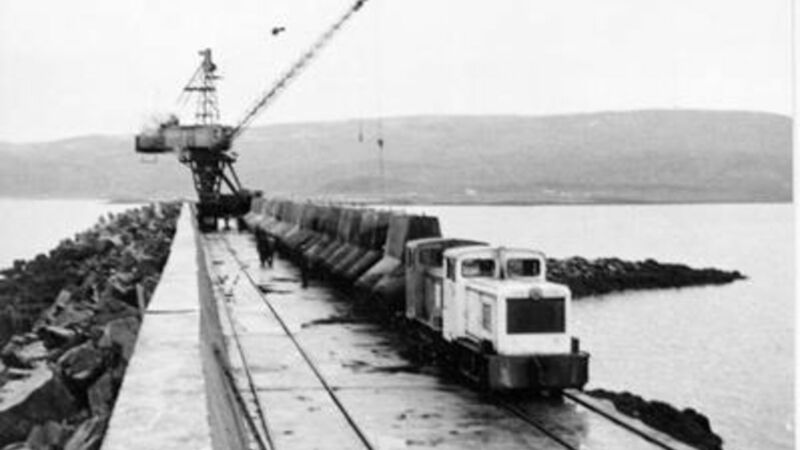 A railway was constructed to transport stone from the quarry. 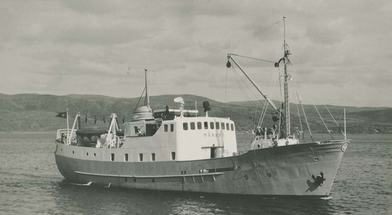 Around 1960 the tetrapods were adopted providing strong breakwaters for protection of the harbour in Berlevåg. 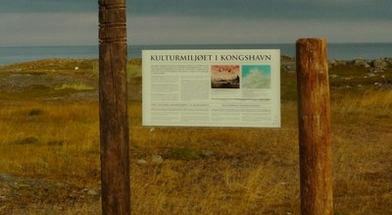 A tetrapod is a four-legged concrete structure used as armour unit on breakwaters. The tetrapod's shape is designed to dissipate the force of incoming waves.